Brazil’s far-right president-elect Jair Bolsonaro said on Wednesday (28 November) that he pushed the government to withdraw its offer to host the United Nations climate conference next year, maintaining that his country’s sovereignty over the Amazon was at stake. Bolsonaro, in Brasilia planning his government’s transition for when he takes power on 1 January, told reporters that “I participated in the decision” – announced earlier Wednesday by the Foreign Ministry, which cited high costs. “I told my future foreign minister to avoid hosting this event here in Brazil,” Bolsonaro said. The next foreign minister, Ernesto Araújo, has said climate change is part of a plot against western economic growth. Bolsonaro has threatened to follow the lead of US President Donald Trump and yank Brazil out of the Paris climate agreement, which was the reason, along with high cost, Bolsonaro gave for not wanting to host the November 2019 conference. 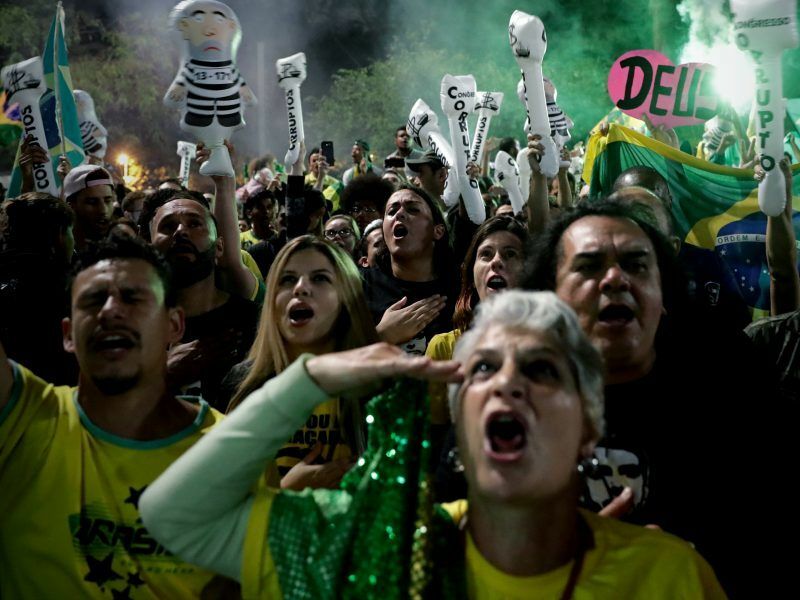 Far-right lawmaker Jair Bolsonaro won Brazil’s presidential election on Sunday (28 October), promising to clean up politics, shrink the state and crack down on crime, in a dramatic swing away from the left in the world’s fourth-largest democracy. Last month, the Foreign Ministry announced Brazil’s offer to host the event in a press release, saying the meeting would work out final details of the Paris Agreement and for signatory countries to fully implement its demands by 2020. Brazil, which has 60% of the Amazon rainforest within its borders, a biome scientists consider one of nature’s best defences against global warming as it acts as a giant carbon sink, has made significant strides in the past 15 years to curtail destruction of the jungle. However, Brazil’s government reported last week that annual deforestation levels had hit their highest level in a decade. 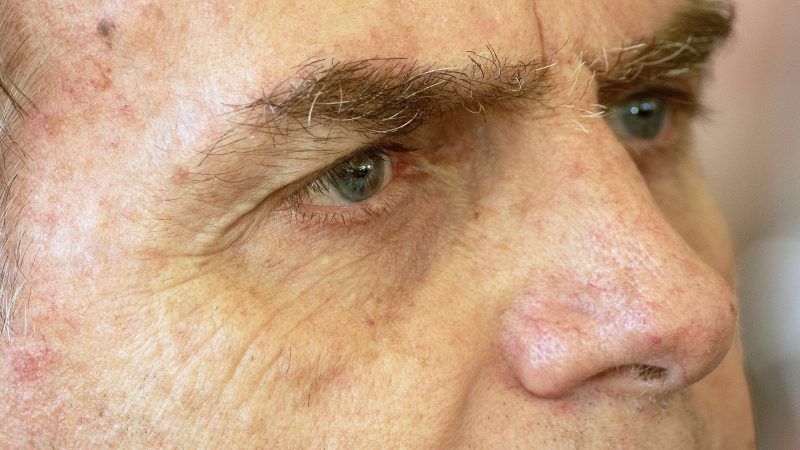 The environmental group Observatorio da Clima said on its website that the decision to withdraw its offer to host the event is “not the first and will not be the last awful news from Jair Bolsonaro on this theme”. Bolsonaro had also sought to combine the environmental and agricultural ministries but later retreated from that proposal. Indications point to COP25 being moved across the border to Argentina instead, with Buenos Aires thought to be ready and willing to host the big event. The Argentinian capital is currently the venue of the ongoing G20 summit. 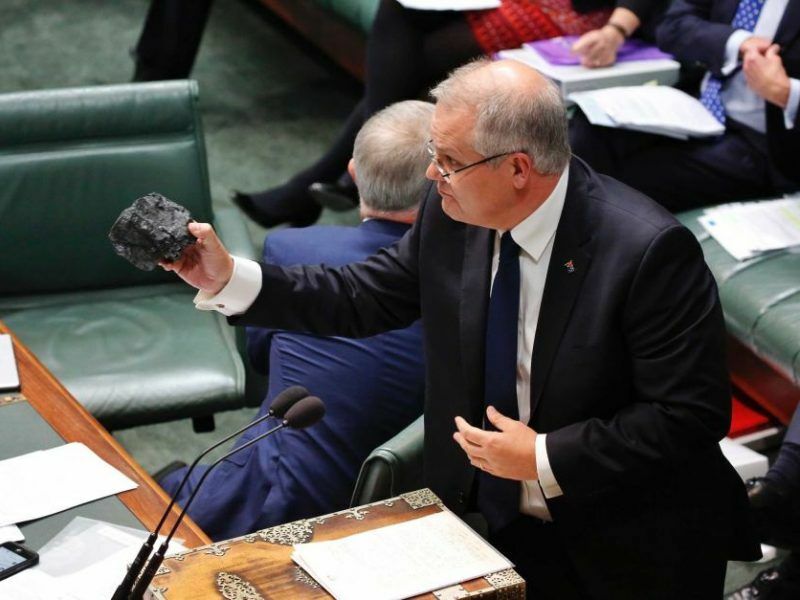 Australia’s new prime minister will not walk away from the Paris climate agreement, although his new policies now make it unlikely the country will meet its emissions reduction goal. Ongoing trade talks with the EU could also hinge on how climate policy continues to develop.